 If you’re a complete beginner or someone who’s preparing for your Mountain Leader assessment, we can help you succeed confidently in the hills. These sessions are designed around you, what level you require, what location you’d like, number of people and number of days. We offer this service to individuals and small groups up to a maximum of 8 participants. If you require a larger group this can be arranged with additional Hillgoers team members. Please also look at our NNAS courses too. The prices quoted can be used as a guide but this depends on location and number of people, only individual and pair costs are shown. Weekday sessions are more easily organised. Contact us to arrange a date and venue.